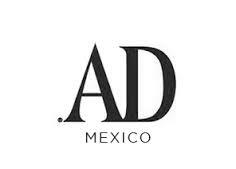 Architectural Digest Mexico's interview with La Piscine's creative director and stylist Terry Kaljo and architect Robert Davidov. 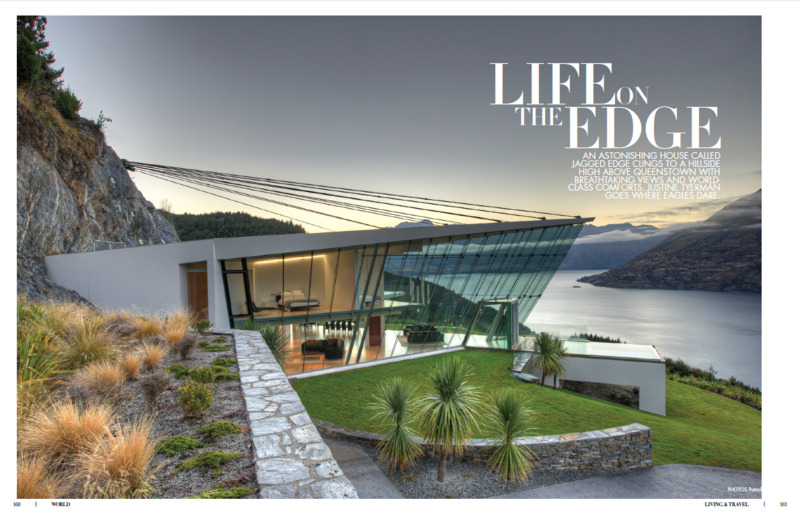 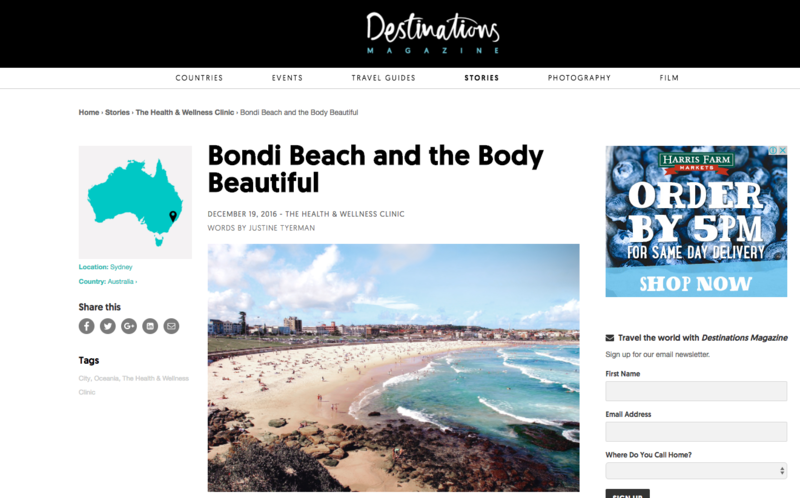 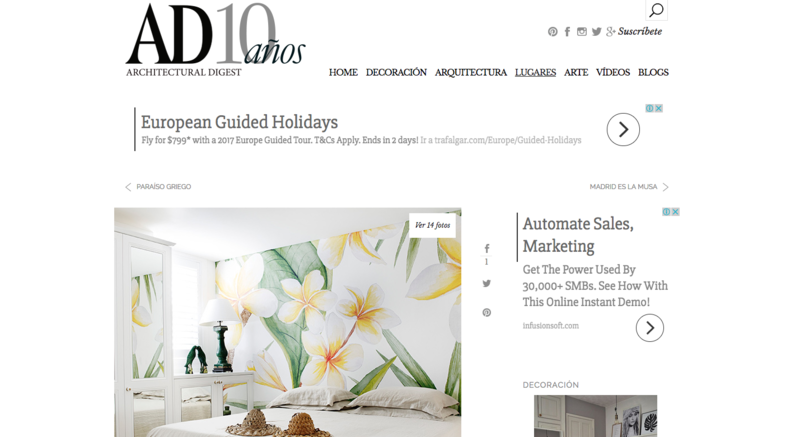 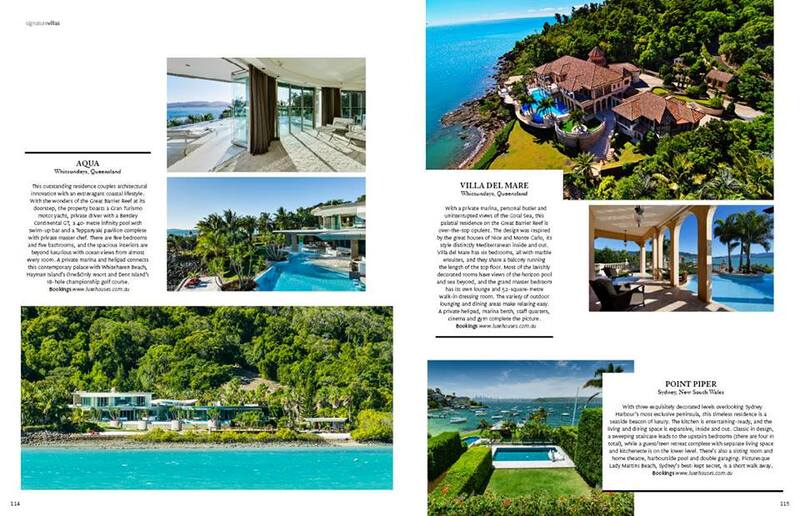 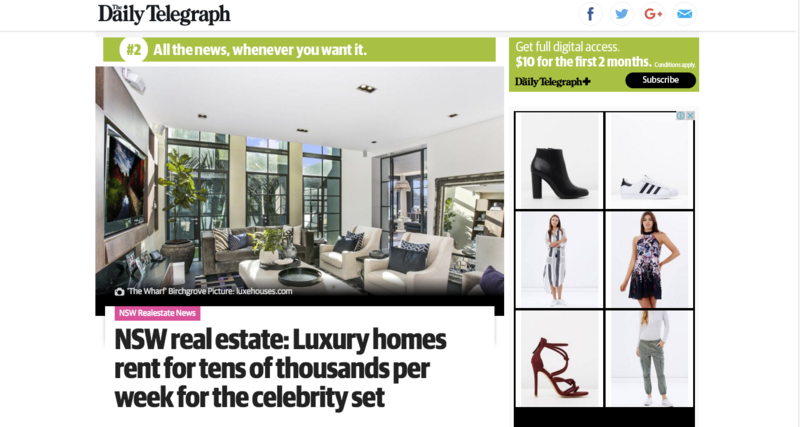 The Daily Telegraph features Contemporary Hotels. 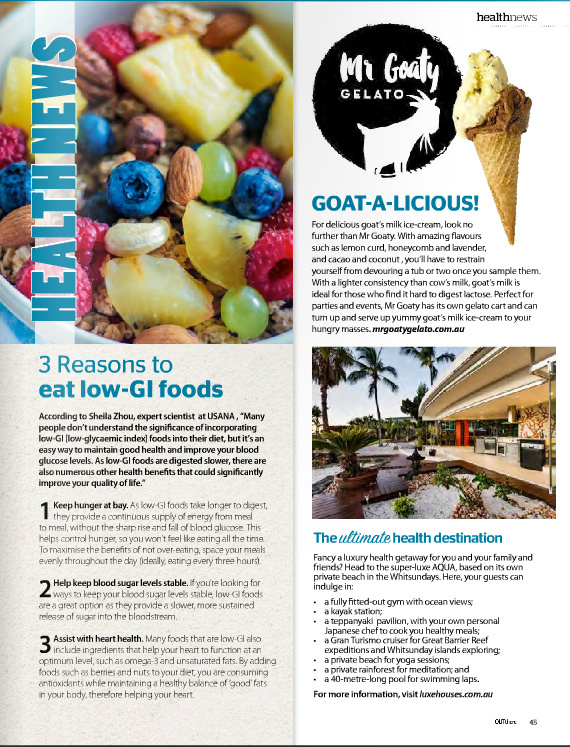 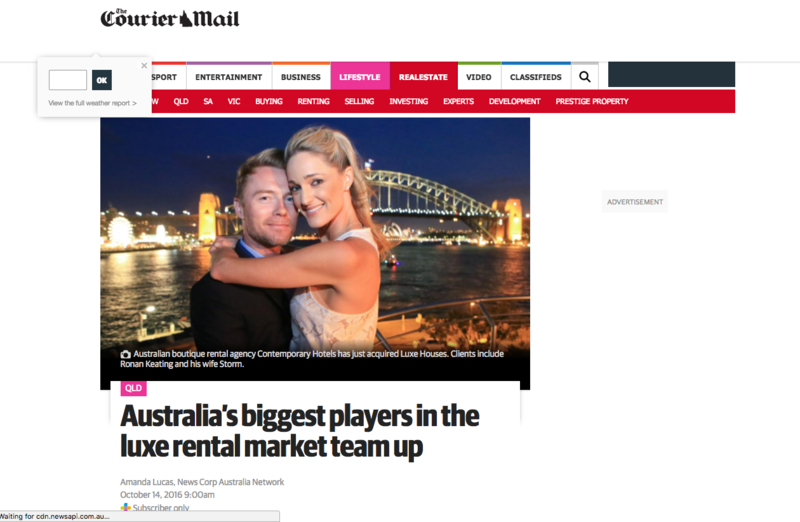 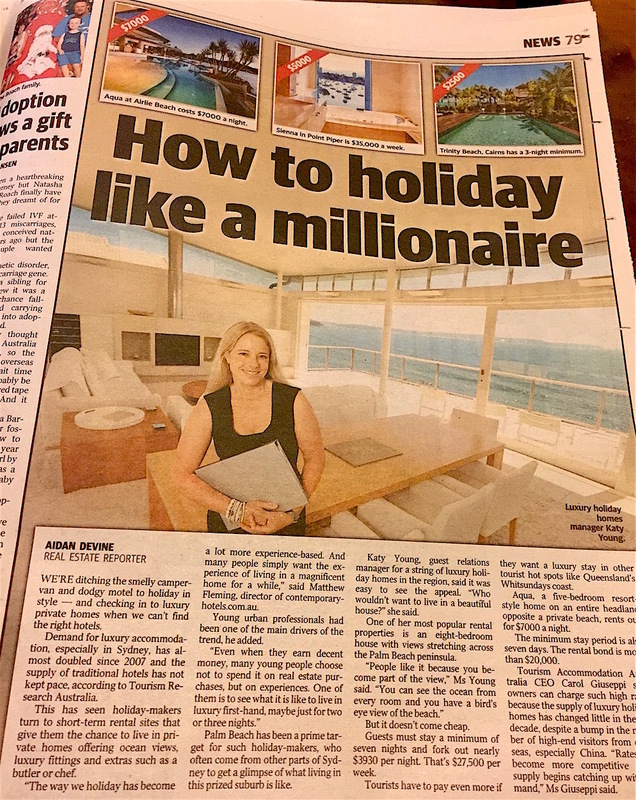 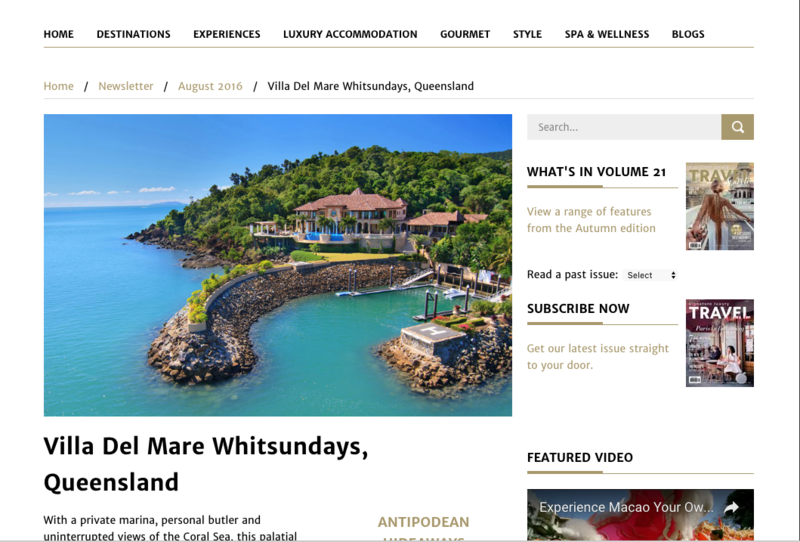 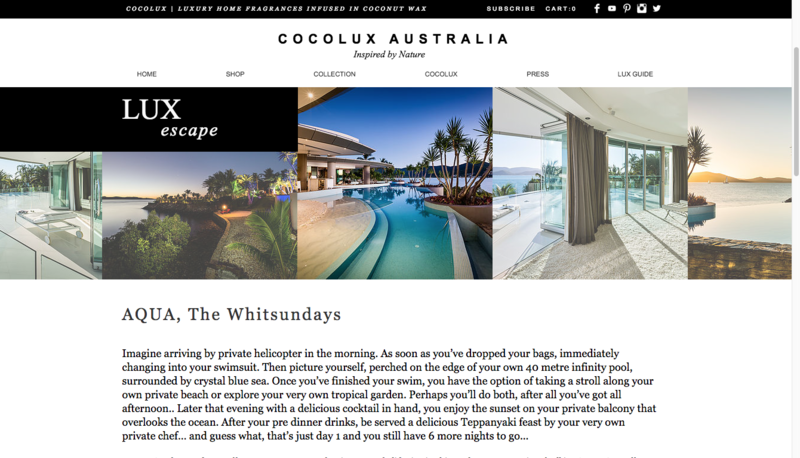 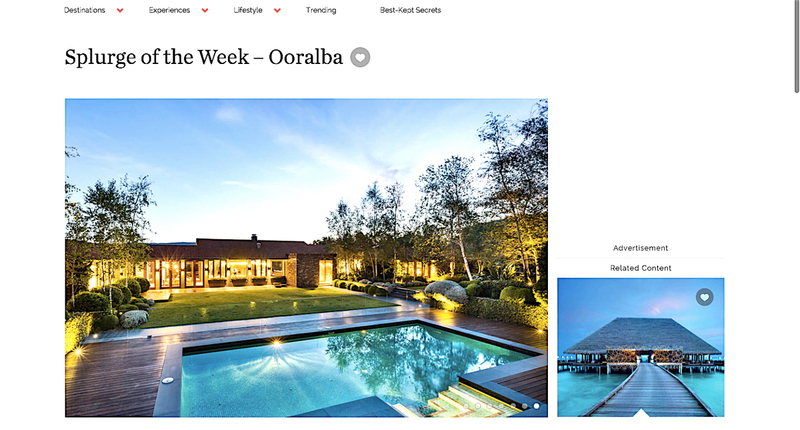 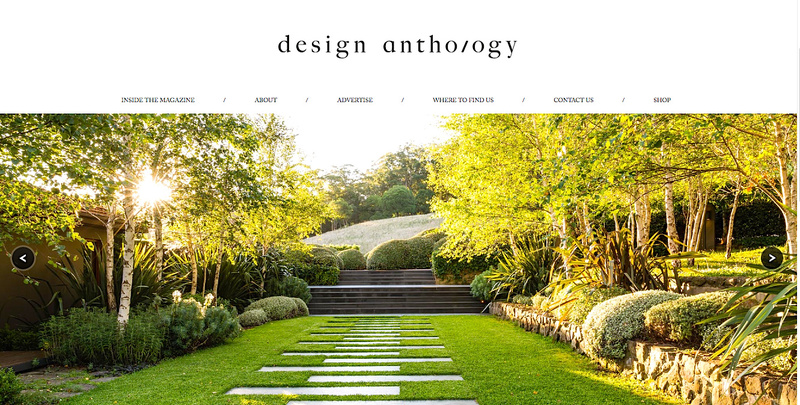 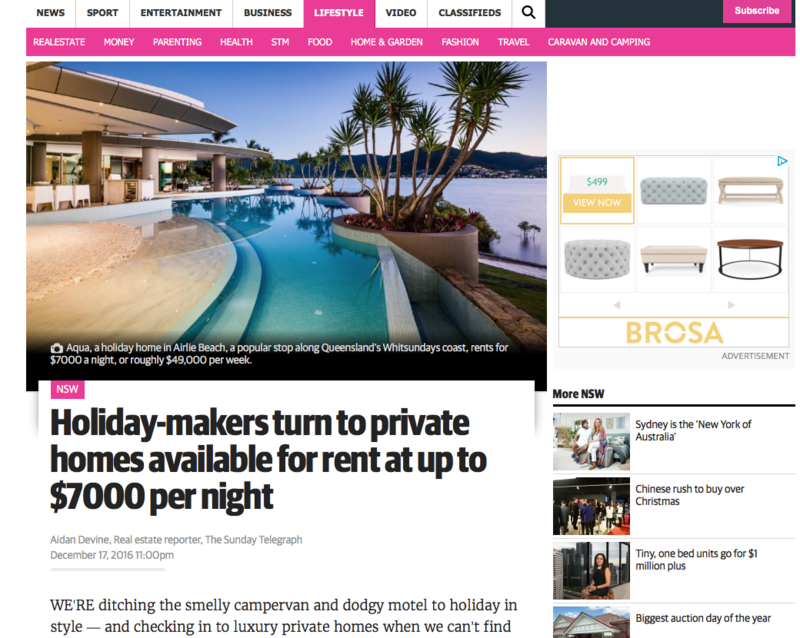 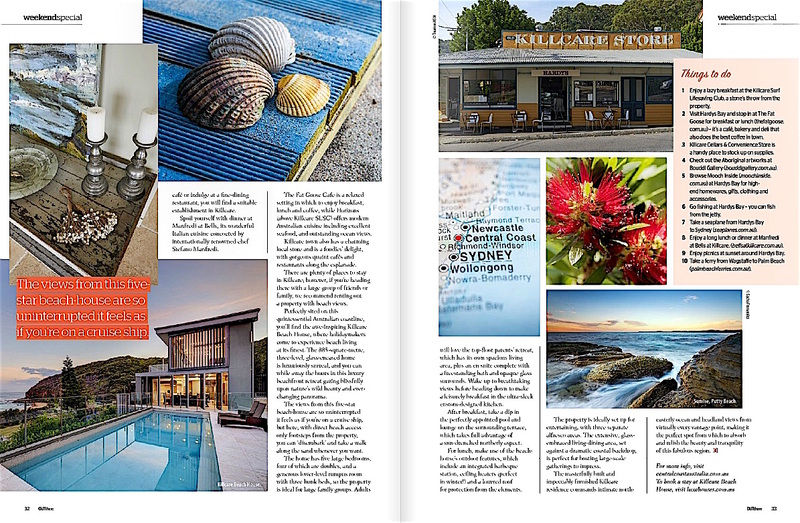 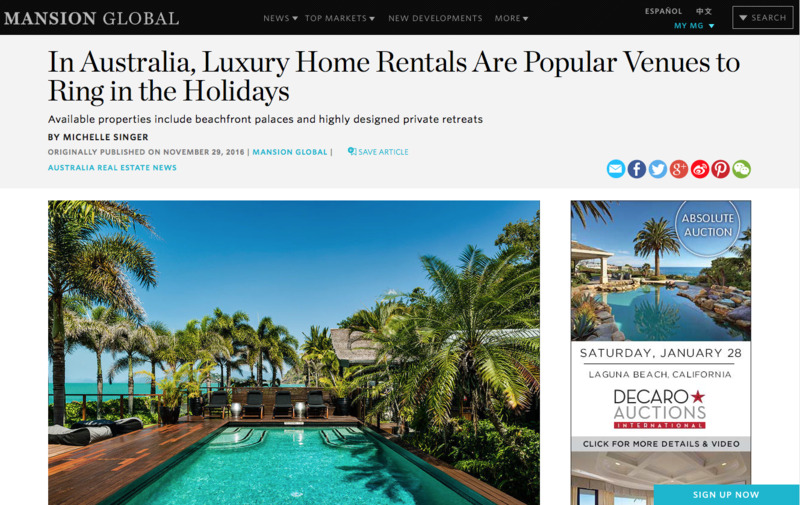 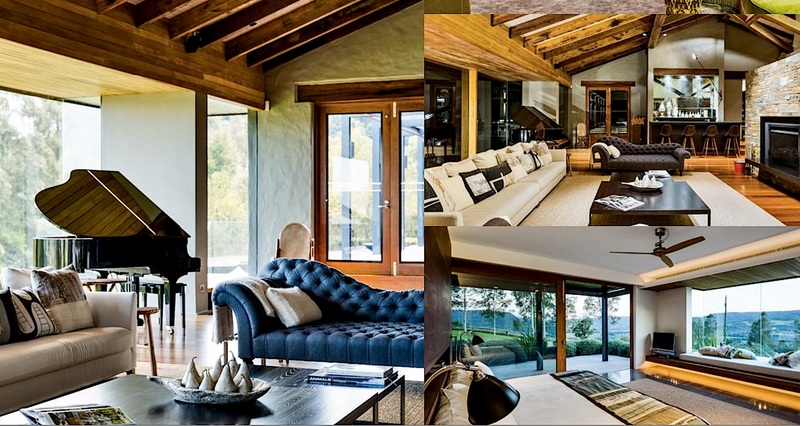 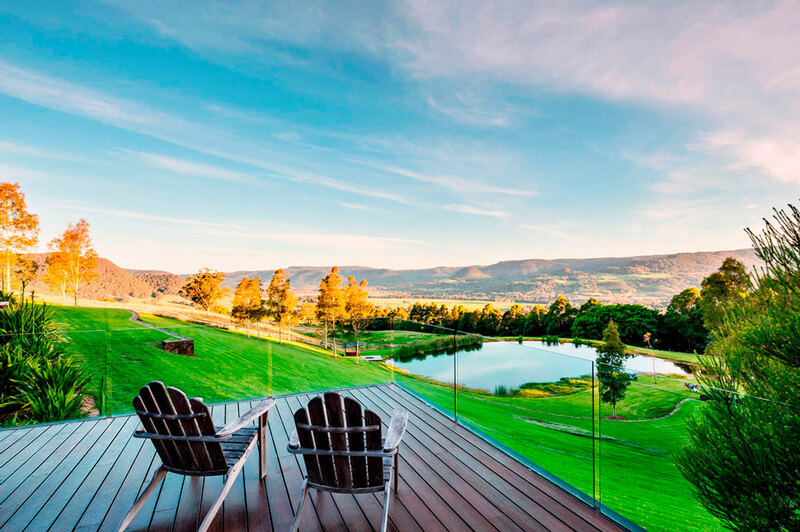 Demand for luxury accommodation especially in Sydney has almost doubled..
CEO magazine editor Michelle Hespe steps into the world of the Luxe Houses' Ooralba estate in Kangaroo Valley, a corporate retreat like no other. 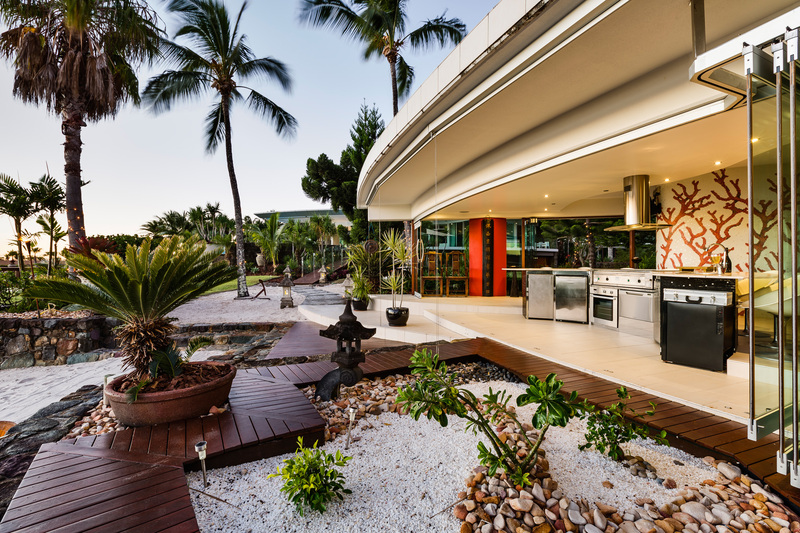 With a private marina, personal butler and uninterrupted views of the Coral Sea, this palatial residence on the Great Barrier Reef is over-the-top opulent. 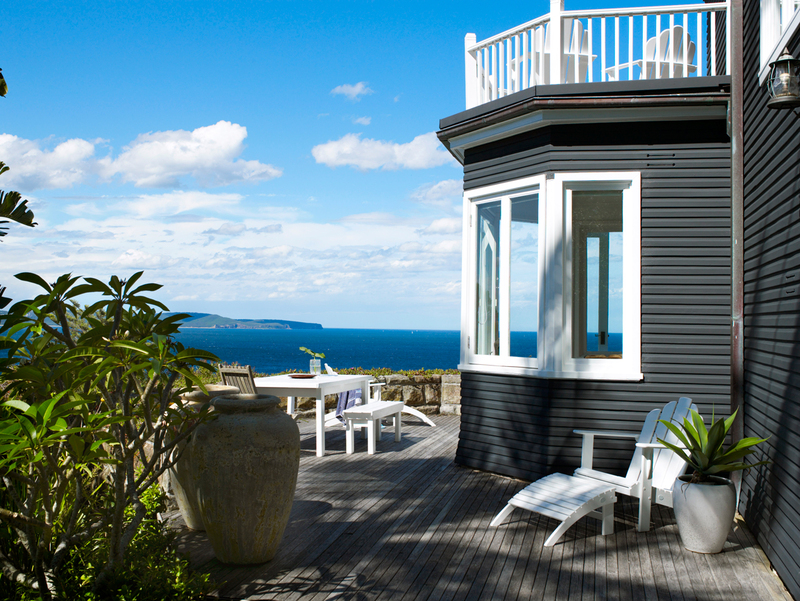 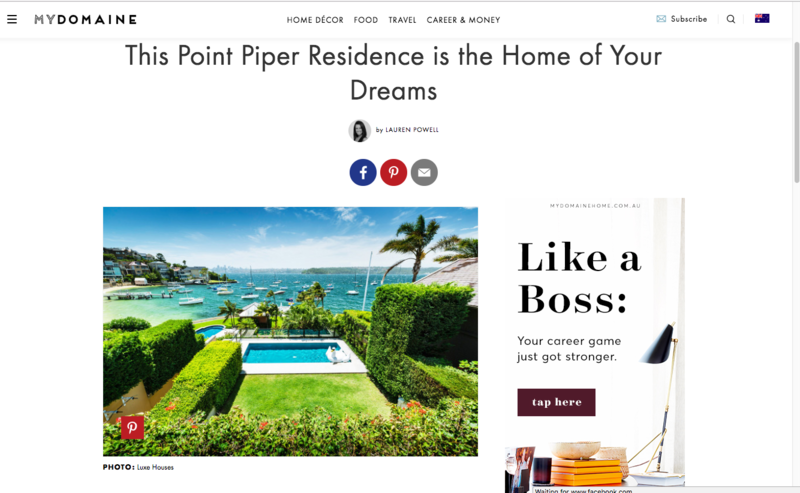 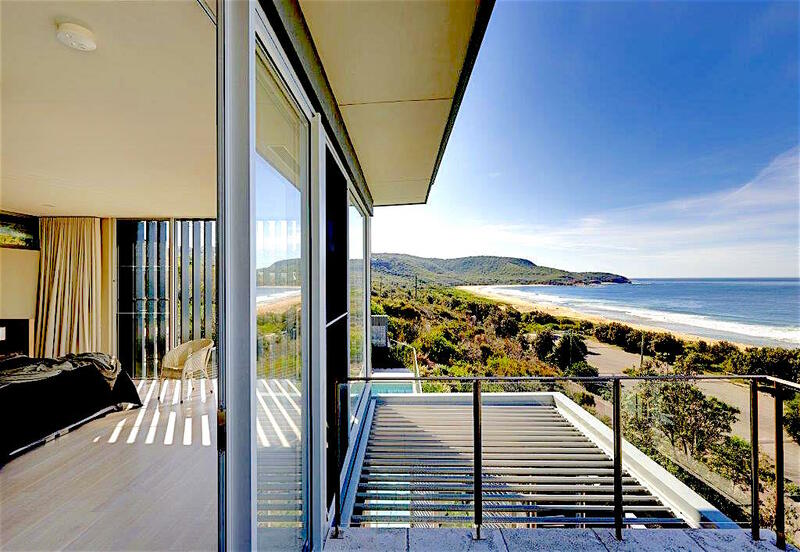 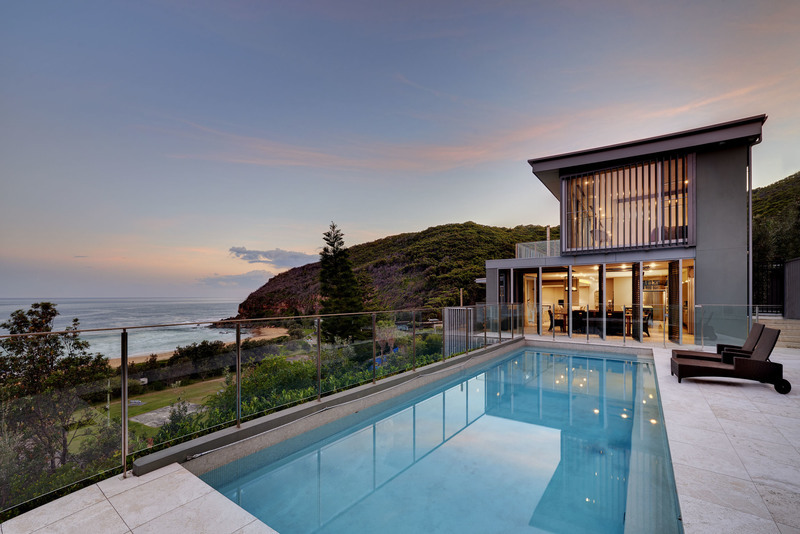 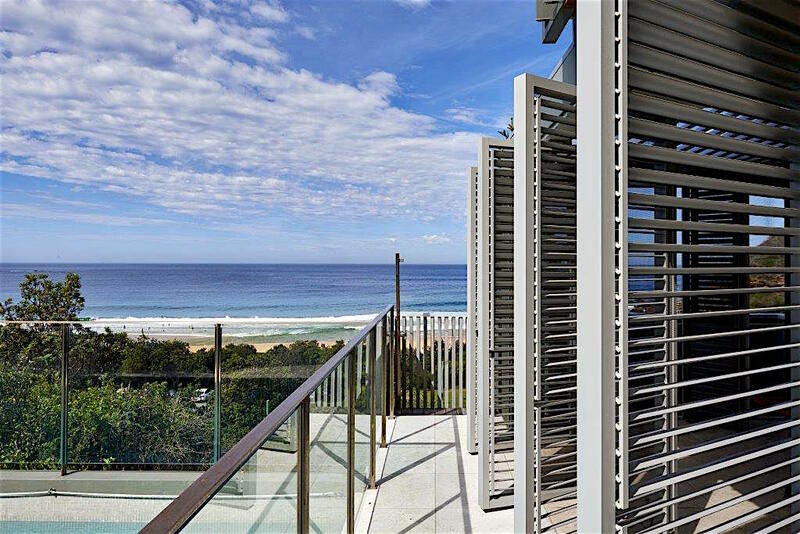 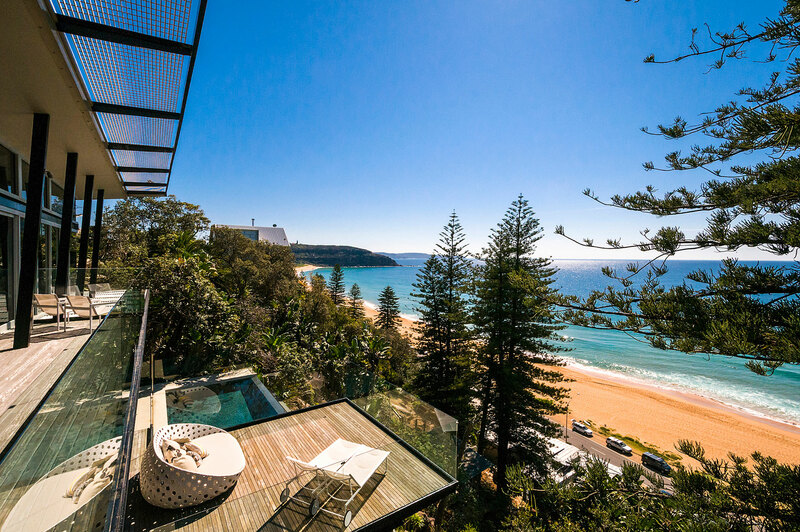 Read about journalist Justine Tyerman's carefree and quintessentially Australian, beach vacation at this luxe oceanfront beach house on Sydney's Central Coast.